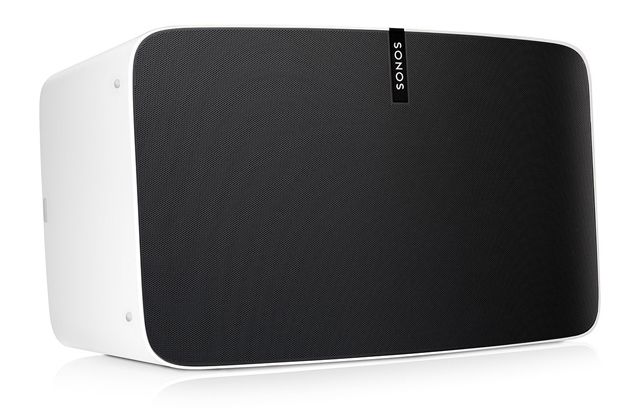 If you’ve tried one of the Sonos wireless speakers and loved it, why stop at one? 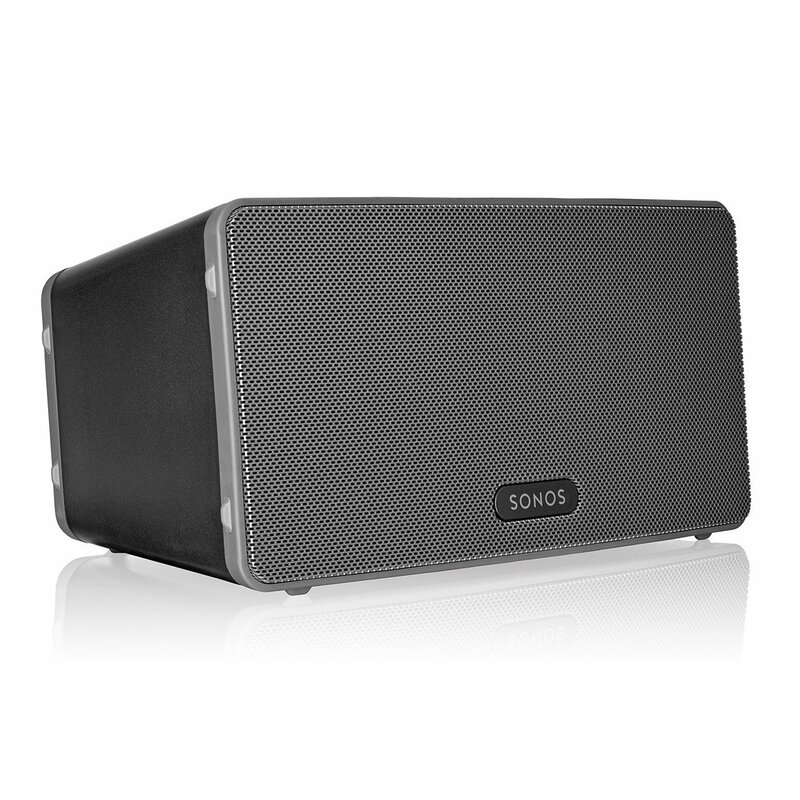 You can build your own home sound system using the Sonos products. It’s easier than you think and you will be very happy with the result. 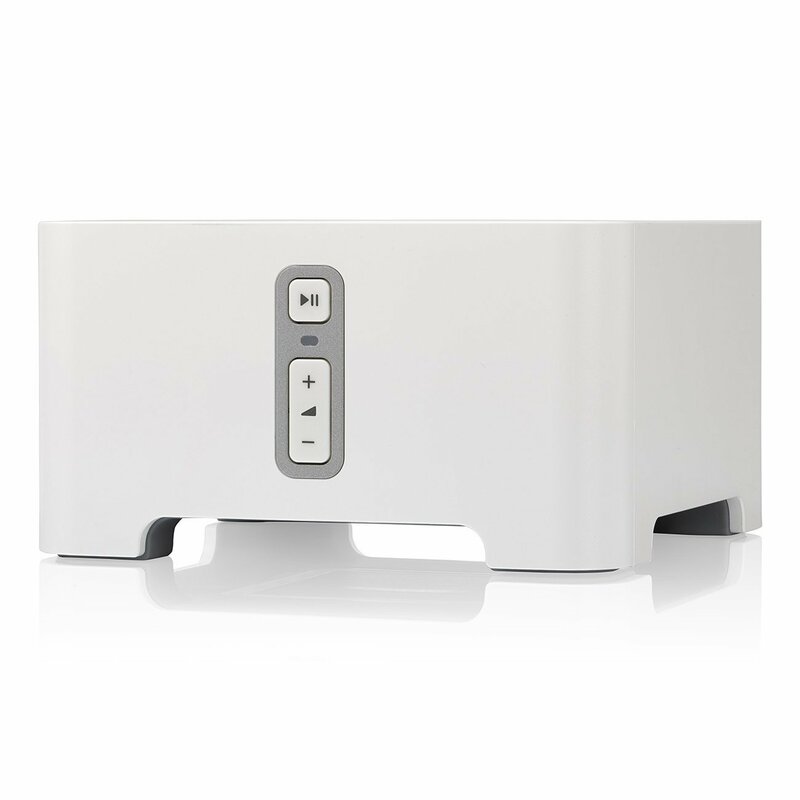 Use the petite Sonos Play 1 for fantastic audio quality in small rooms like the bathroom; the Sonos Play 3 smart speakers stream stereo sound and are suitable for medium sized rooms, while the SONOS PLAY 5 wireless smart speakers are loud enough to fill a very large room with your preferred music or other audio content. 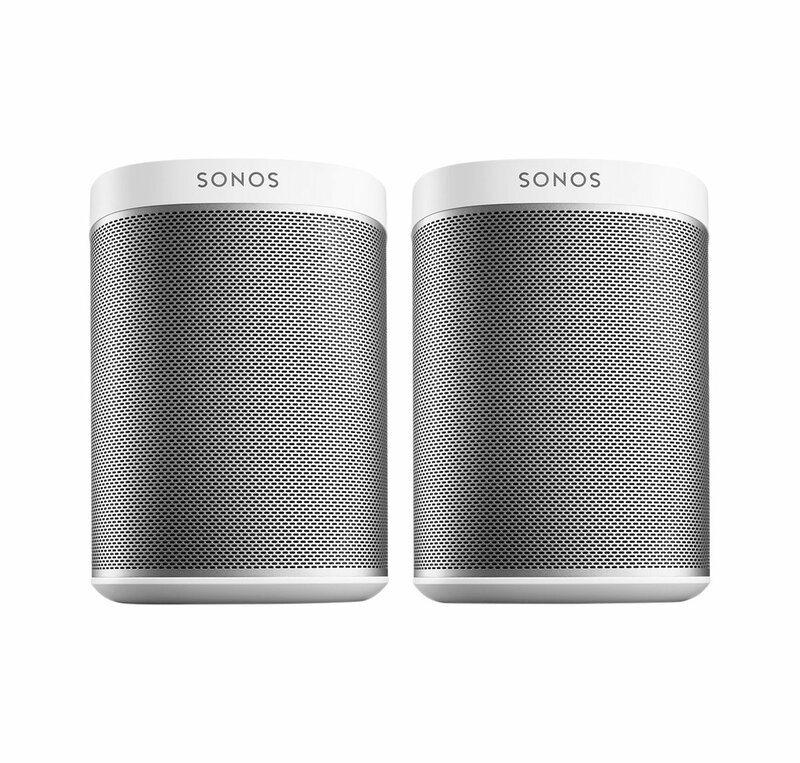 SONOS Wireless Speakers are easy to connect and you will be able to control the playlist by using an app on your smart phone. 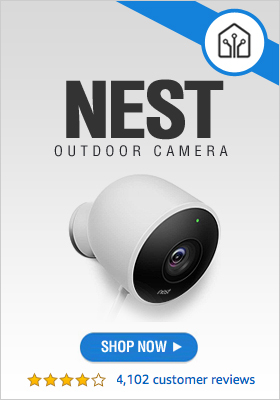 You can turn them on and off individually, make them play n sync throughout your home, or play a different song in each room. How cool is that? Sometimes it’s best not to do everything by yourself, especially when it comes to technical things that you know nothing or very little about. But what if you don’t have a techie friend to help out? Sonos has got you covered because all Sonos smart speakers are so easy to set up and use that you won’t need to ask for help. 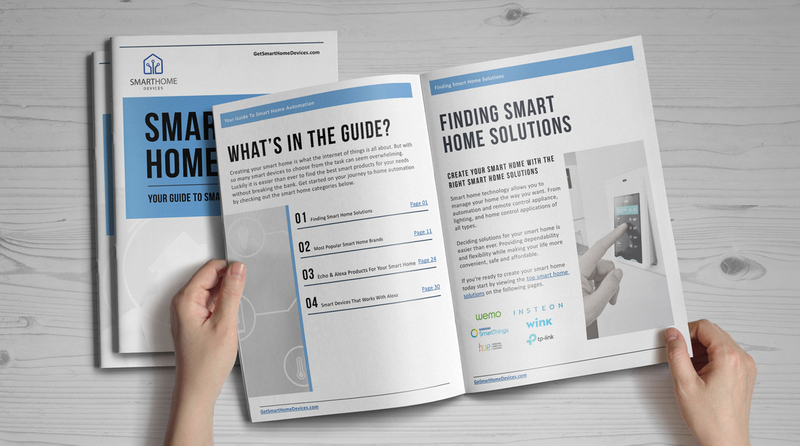 You just plug them in, connect them, download the smart phone app and you’re ready to go. So whether you choose the Sonos Play 1 streaming music speaker, the medium size Sonos Play 3 smart speakers, or the powerful Sonos Play 5 wireless smart speakers you are guaranteed a quick and simple setup. And don’t imagine using them will be any more complicated! The app gives you full control over your speakers and you will never again have to get up from where you’re comfortably seated to turn up the volume.